In the fridge it has 4 glass shelves, 2 salad crisper drawers, 4 in-door balconies and an egg tray. 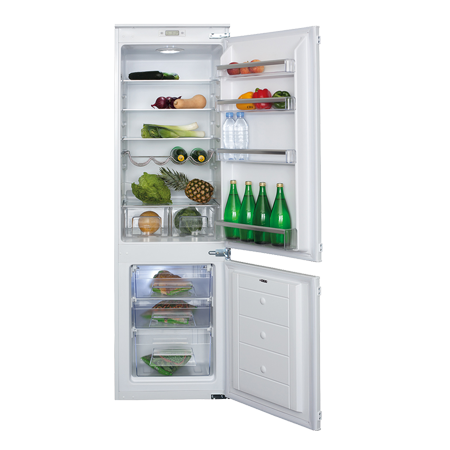 With the freezer boasting 3 storage compartments and an ice cube tray, this is the perfect fridge freezer combination for those wanting a fridge preference without losing 4 star rated freezer capability. Pay an initial 10% Deposit of £51.90. A £29 settlement fee is payable at the time of final payment. Settle the balance in 12 months interest free.